Prostate cancer (PCa) is the most common malignancy among men and is the second leading cause of cancer-related deaths in the United States and Europe. The molecular alterations underlying PCa have recently been shown to be quite complex, involving many different genes, microRNA species, epigenetic and mitochondrial changes, and multiple gene translocations. 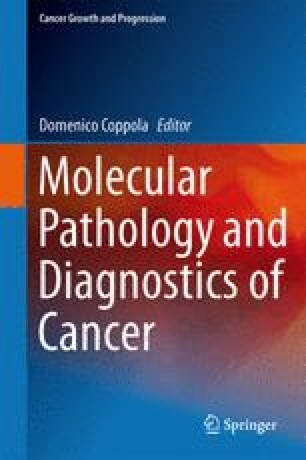 Because of the highly complex molecular changes underlying this malignancy, PCa molecular diagnostics are exceptionally complex and have only recently led to useful molecular tests. Here, we will review several promising areas in the molecular diagnostics of PCa and try to indicate which ones may have clinical utility in the near future.